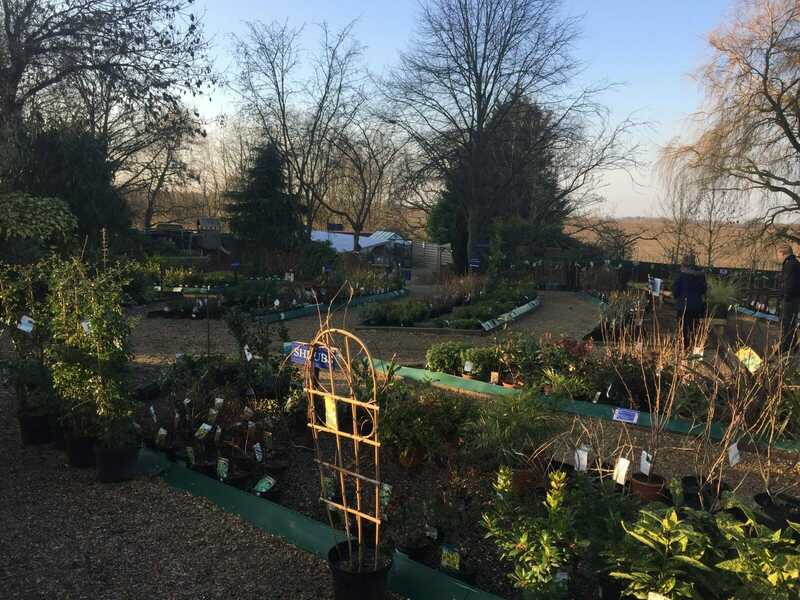 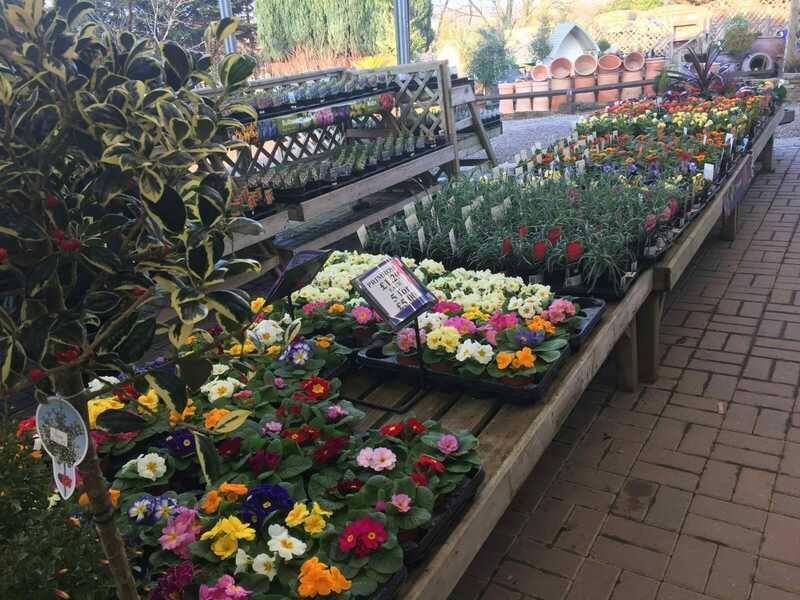 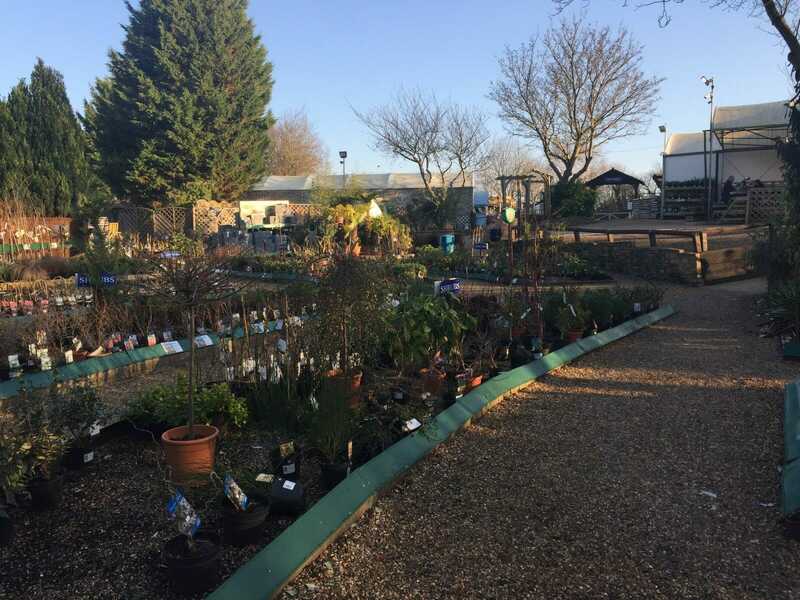 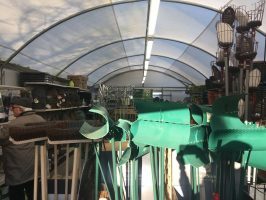 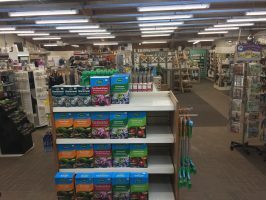 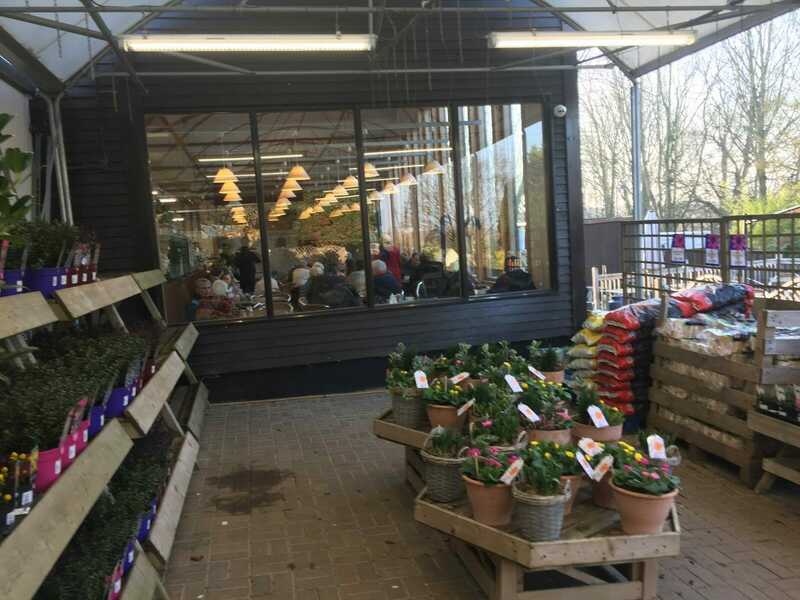 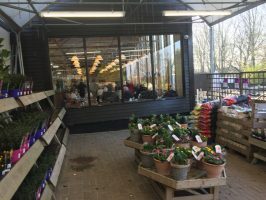 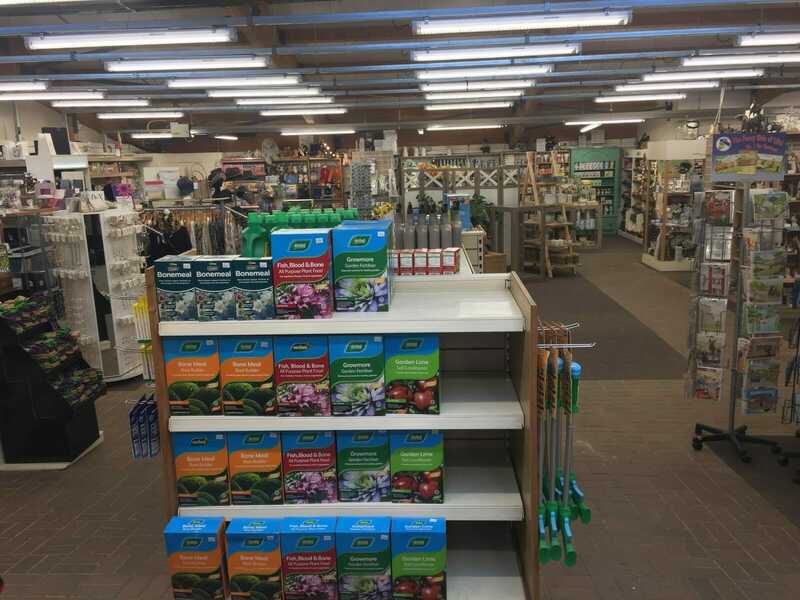 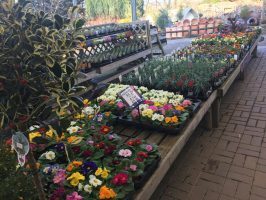 A great little garden centre on the outskirts of Letchworth. 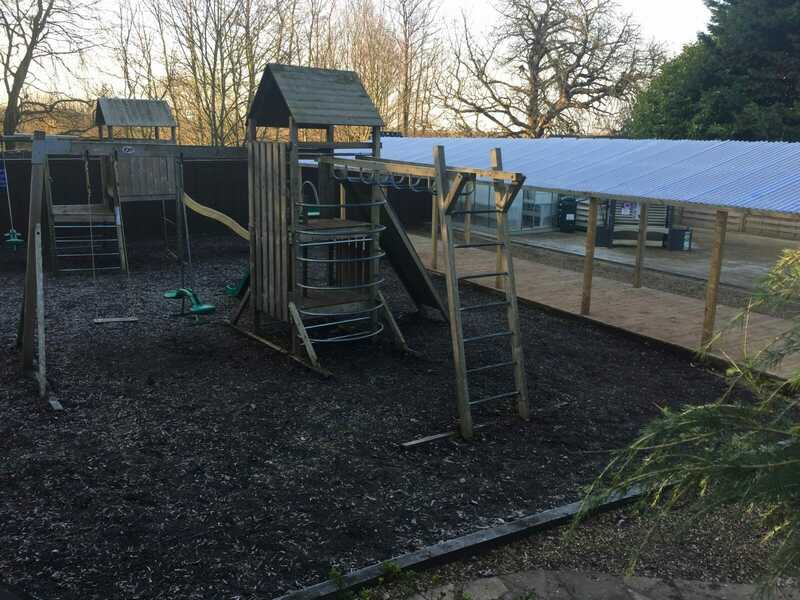 A spectacular setting with views across the Hertfordshire countryside. 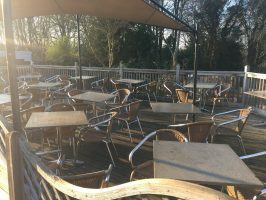 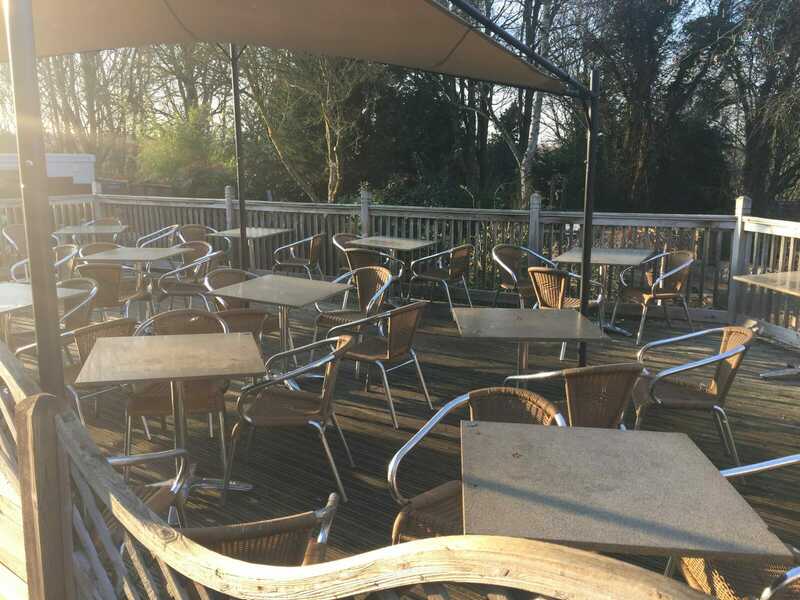 If you are looking for a nice afternoon tea then the outdoor decking area of the cafe is a great place to sit in the sun with views over the property. Everything you’d expect to find in a garden centre is there.